Jackie Chan and other celebrities, in partnership with the African Wildlife Foundation have been pioneering the Say No Campaign, a demand reduction campaign. The aim of the campaign is to raise awareness in Asia, and particularly China, of the plight of a number of African endangered species, including rhino, elephant and the pangolin, as a result of the increased demand for their body parts. 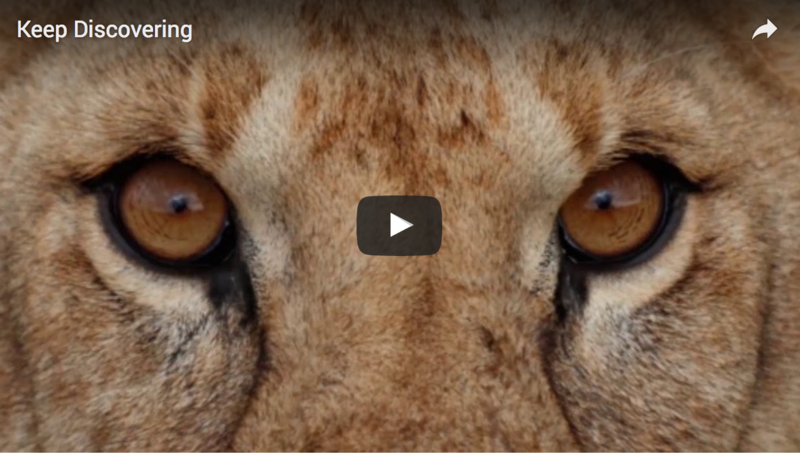 These imaginative videos help to drive home the impact of poaching and raise funds to support ongoing conservation and anti poaching efforts. For further information and to see how you can support the campaign please click here.